Everyone is waiting for Sony's announcement of its new PlayStation 5 platform, although Sony haven't reveal yet the official release date neither features and price. However, rumors and news are still coming from different sources, including what we saw in the last few days on Reddit forums. It indicates that Sony will unveil the new platform in the middle of next year 2019, but it will not be available in the market til 2021, which seems more credible. Moreover, PlayStation 5 is coming according to leaks with AMD Ryzen eight-core processor. 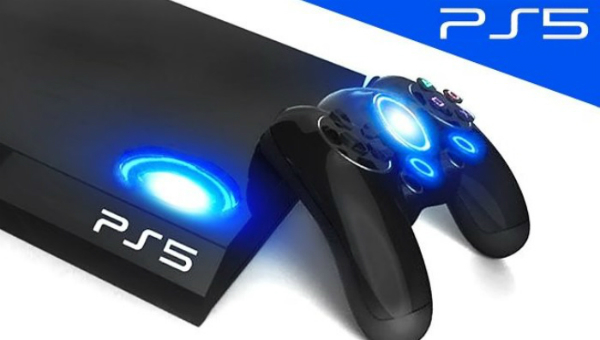 The PlayStation 5 is expected to support virtual reality via its own hedseat and may cost up to 500$ as always.